Continuity is the presence of a complete path for current flow. A closed switch that is operational, for example, has continuity. 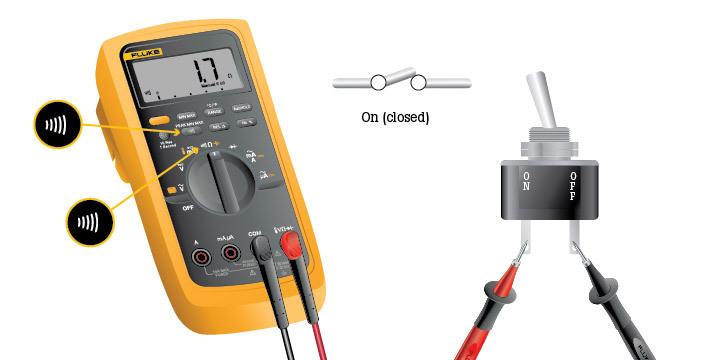 A continuity test is a quick check to see if a circuit is open or closed. Only a closed, complete circuit (one that is switched ON) has continuity. 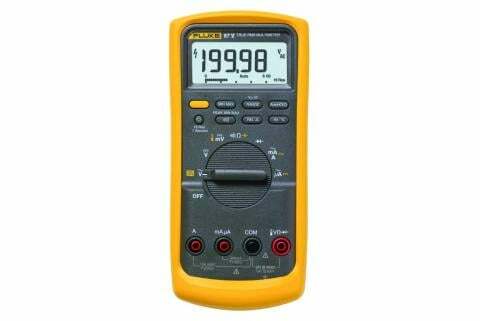 During a continuity test, a digital multimeter sends a small current through the circuit to measure resistance in the circuit. 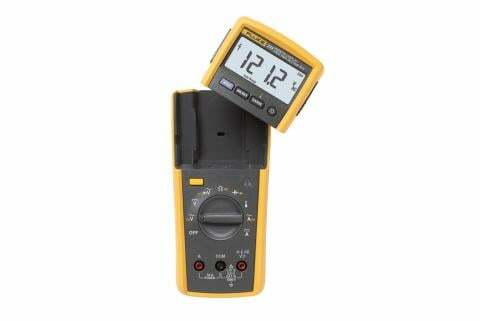 A meter with a continuity beeper briefly sounds off when it detects a closed circuit. The level of resistance needed to trigger the beeper varies by meter, but most will indicate continuity with a measurement between 0-50 ohms. The audio signal speeds the measuring process since technicians do not have to look at the meter during testing. If a fuse is good or blown. If conductors are open or shorted. If switches are operating properly. If circuit paths are clear (accomplished by circuit or conductor tracing). 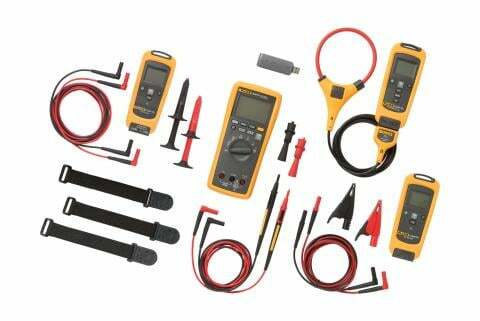 Continuity testing should be attempted only when voltage is NOT present in the circuit being tested. Always unplug the device or turn off the main circuit breaker before attempting a continuity test. Ensure that all capacitors are safely discharged. If voltage contact IS made while in continuity, most meters provide overload protection in ohms up to the meter’s voltage rating. 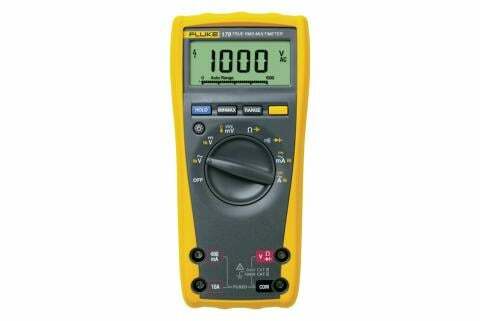 For most Fluke instruments, that is 1000 V ac.